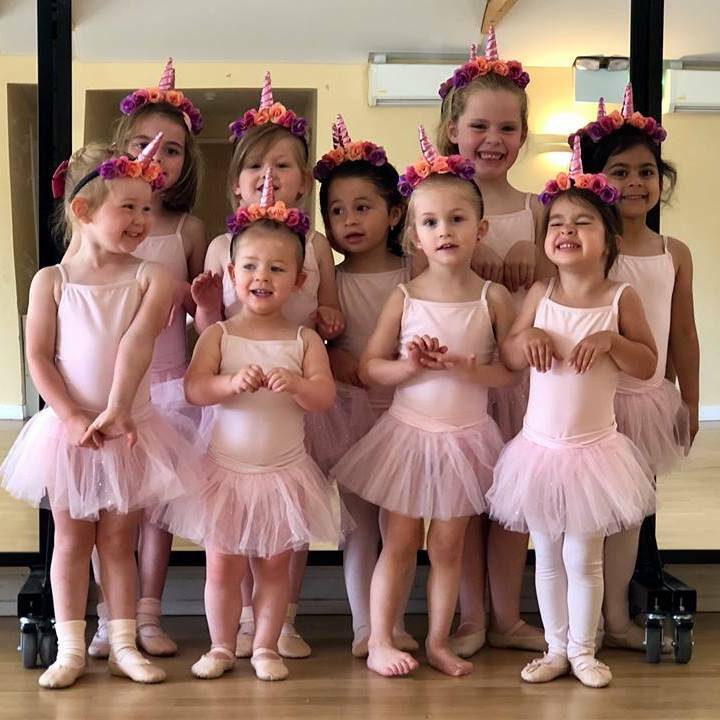 Muddy says: Keeping dance fun, fresh and professional, this dance school in Cobham offers workshops and lessons in dance forms from ballet through to hip hop. Love to dance? 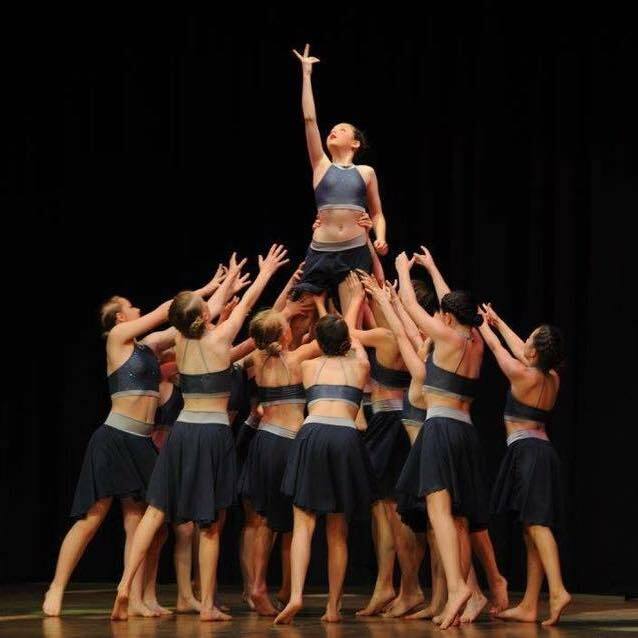 You’ll find your groove at Flipside Dance which offers classes in ballet, tap, contemporary dance, jazz and hip hop, as well as singing and musical theatre. 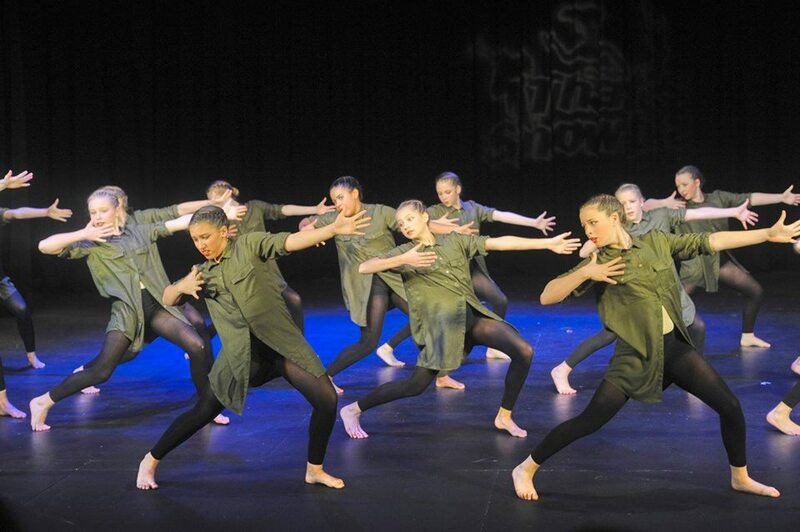 Students of all abilities are catered for, whether you want to dance for fun, fitness or fancy yourself on stage as a professional. Lessons are not focussed on exams, but there are elite troupes for students who want to perform at that level and enter competitions. 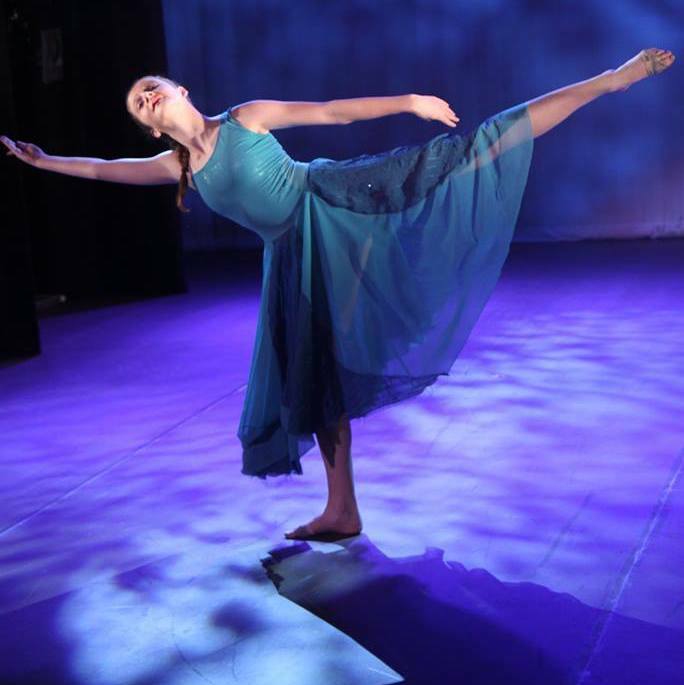 The ballet and tap classes are based on the ISTD syllabuses. And each year students perform in the annual Flipside performances.